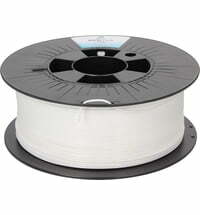 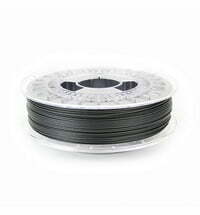 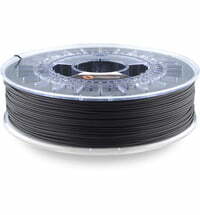 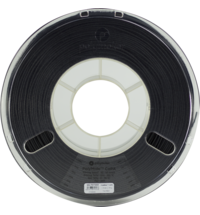 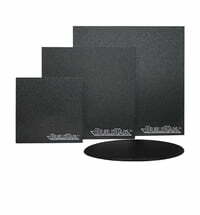 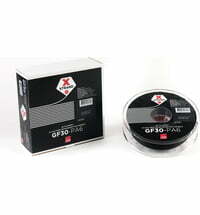 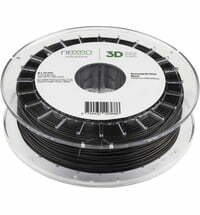 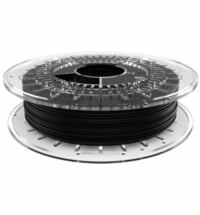 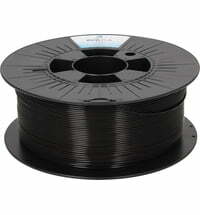 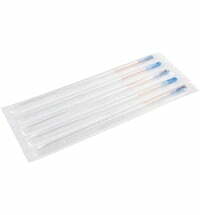 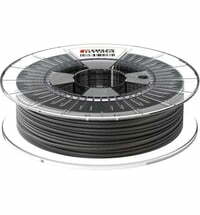 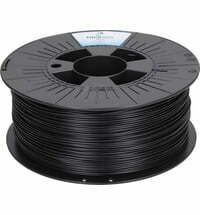 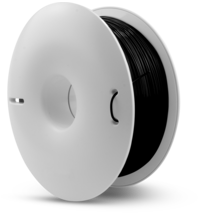 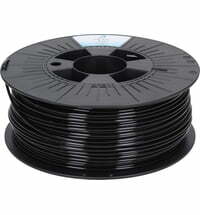 STYX-12 is an industrial nylon filament of class PA12. 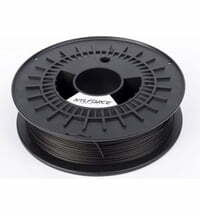 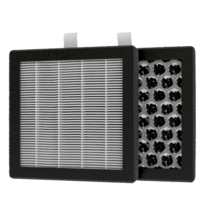 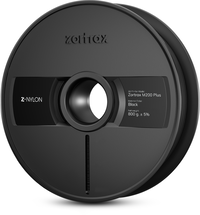 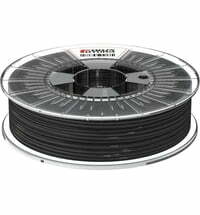 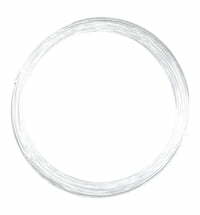 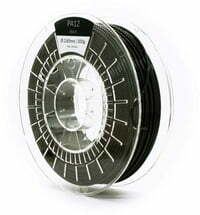 STYX-12 has a very low water absorption compared to other nylon filaments and can still be printed at relatively low temperatures. 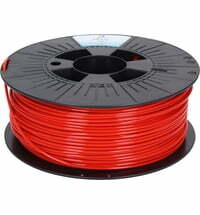 This makes it suitable for a variety of 3D printers.